Clone 17C7 - Signet’s anti-human spectrin (Clone 17C7) is developed against the alpha I spectrin SH3 domain (Xu et al., 2000). 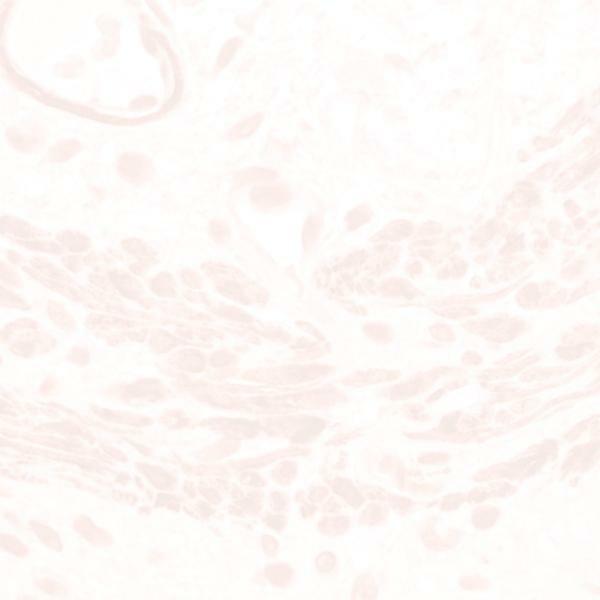 Clone 17C7 is a specific marker for human, rat and mouse alpha I spectrin. It reacts with erythroid spectrin in red blood cells and in cerebellum. It does not cross react with alpha II (non-erythroid) spectrin SH3 domain or recombinant human fodrin SH3 domain. In cerebellar cell cultures, clone 17C7 labels cell bodies consistent with localization of erythroid spectrin. In NIH 3T3 cells, clone 17C7 reacts with a 200-kDa protein that is a candidate marker of endocytic vesicles called macropinosomes.